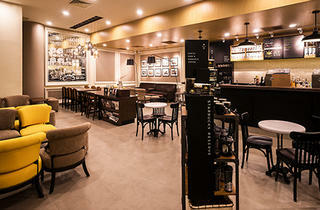 Recognising the increasing sophistication of java sippers in our city, American coffee chain has brought over its Reserve programme to its first café in Resorts World Sentosa to help elevate coffee appreciation in the city. 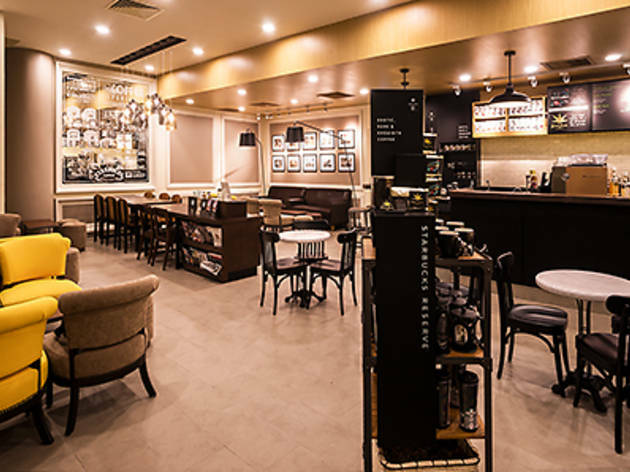 Launched in 2010 as an initiative for the brand to deliver a more geeked out coffee experience in cities like Portland and London, Starbucks’ Reserve programme serves a rotational roster of ultra-premium, single-origin seasonal coffees. In its aim to deliver the perfect pour, all of Reserve’s baristas undergo a rigorous five-level training scheme as part of the Starbucks Coffee Masters programme to master methods like the pour-over (from $5.30), French coffee press (from $5.90) methods, or coffee made with their much lauded, futuristic Clover coffee machine, the brand's first in South East Asia that promises a perfect brew everytime.